In herbal medicine we use the dried leaves of Nettles, a remarkably nutrient-rich herb which has acrid components in its stinging hairs such as formic acid and histamine. Nettles are a traditional spring tonic for people that had become depleted and deficient through winter. Similarly Nettles has long been used to boost and enrich milk supply in both humans and animals and Nettles have been traditionally used with Raspberry leaf, Oatstraw and Alfalfa as a pregnancy tonic to avoid anemia and support healthy growth. 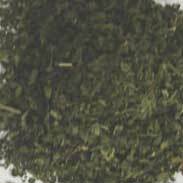 Nettle is recognized as one of the great cleansing herbs and has been widely used for the treatment of rheumatism, gout, kidney stones and chronic skin diseases, especially eczema. 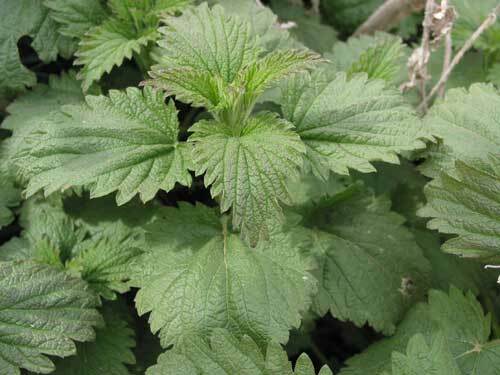 Nettles were also very widely used directly for severe joint pain where the practice of 'Urtication' involved taking fresh stinging nettle and rubbing the herb over the affected areas. Of course this hurts somewhat and you can be sure that no-one would have done this if it did not considerably help! M Grieve writes 'Old writers recommended a small piece of lint, moistened with the juice, to be placed in the nostril in bad cases of nosebleeding. Burns may be cured rapidly by applying to them linen cloths well wetted with the tincture, the cloths being frequently re-wetted. An infusion of the fresh leaves is also soothing and healing as a lotion for burns. An infusion known as Nettle Tea is a common spring medicine in rural districts, and has long been used as a blood purifier. It is a strange fact that the juice of the Nettle proves an antidote for its own sting, and being applied will afford instant relief. 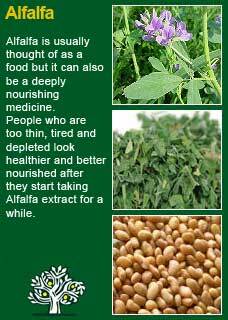 The juice of the Dock, which is usually found in close proximity to the Nettle, has the same beneficial action. 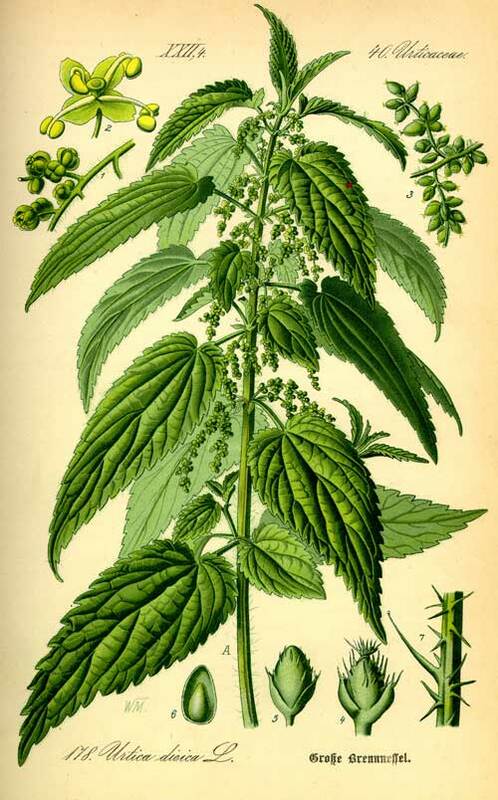 The British Herbal Pharmacopoeia (BHP) says Nettles is indicated for 'uterine haemorrhage, cutaneous eruptions, infantile and psychogenic eczema'; and goes on to say it is specifically indicated for nervous eczema suggesting that it combines especially well with Burdock root. The BHP recommends a dose of 2-4 grams or by infusion (a heaped tsp is about 1.5gms) and the tincture as a 1:5 in 45% ethanol at a dose of 2-6 mls up to 3 x daily. For something that is commonly regarded as a nuisance weed at best and a dangerous stinger at worst I have found Nettles to be a remarkably effective health ally in many cases of impaired urinary flow, chronic eczema, hay fever and arthritis; none of which are easy conditions to shift by any stretch of the imagination! 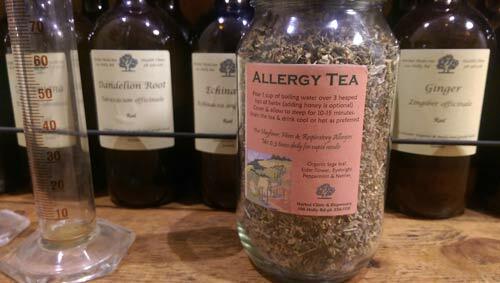 I often use Nettles as part of tea or a formula of tinctures that aim to cleanse 'stuck dampness' from the body. 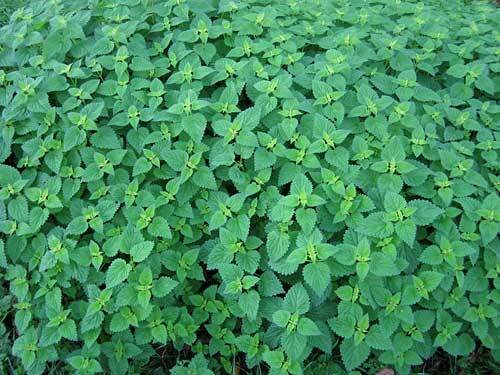 It is a powerhouse of a herb, used wisely for the right person it can be the turning point in a matter of days from sickness towards health. 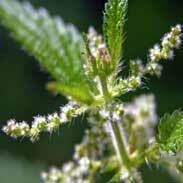 Nettles are also a highly nutritive plant to give as a tonic either in food or medicine. The old tradition of using it in spring time to cleanse the heavy congestion of Winter food and lighten the body for the longer days ahead is still wise and good to this day. I often feel an instinct to include Nettles in formulae for people in the spring. 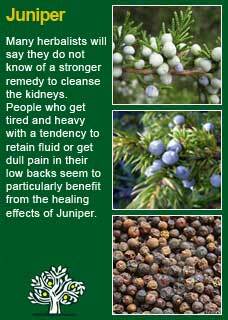 It cleanses the blood in a gentle but sure way and is very safe to give to all ages. Another time I frequently think of Nettles is when people have lost a lot of fluid from their bodies, for example from chronic diarrhoea or heavy periods. Here you can see its stabilising and nourishing properties come to the fore and it rapidly helps to restore the depleted energy that comes from such loss. 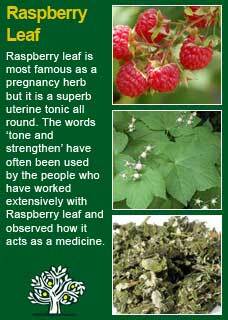 Likewise men who lose their urinary strength as they age often do very well on Nettles. If you who are reading this are studying herbal medicine or perhaps have your own reasons to want to understand this plant ally at a much deeper level then I warmly encourage you to take a cup of Nettle tea or a tsp of its tincture and then, with a quiet and attentive mind, observe for yourself how it makes you feel. Following this ancient practice of experiential learning should give you an appreciation of the 'action' of Nettles and I predict you will be in no uncertainty about how deep reaching is its potency if you do this even just the once! Nettles combines very well with Raspberry leaf in pregnancy as a tonic, it works well with Alfalfa as a tonic for weak blood, with Elder for allergies and with Juniper for a potent cleansing remedy for joint pain, stiffness and congestion. The dose is 3 full teaspoons into one large cup of freshly boiled water. You cover the cup and let it sit for 10 minutes before straining it off (you could use a tea-pot or coffee plunger etc. to do the infusion). 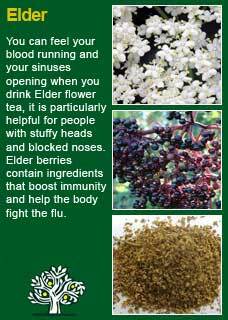 It is ok to add honey and you need to sip the tea whilst it is still hot to get all the benefits. I have a high success rate with seasonal hay-fever and hives using this formula.. Don’t expect the tea to work immediately like an anti-histamine might but most people do start obviously responding to the treatment if they have two doses a day for at least three days. 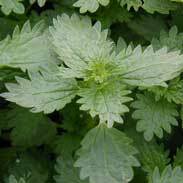 One of the greatest virtues of Nettles is unquestionably in its ability to help with the dreadful chronic aches of rheumatism or arthritis. The internal medicine is certainly likely to be of help and may be as far as most people will take it but I would also encourage someone to be open-minded about trying Urtication. 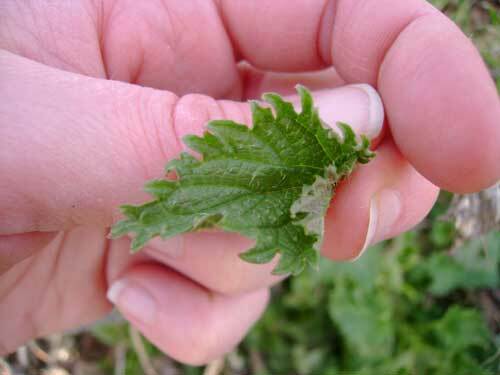 You can try this by getting some fresh nettles (very easy to grow in a pot at home if this turns out to be an effective aid) and then developing the practice of brushing or rubbing the affected area with a leaf. Yes it will certainly sting but there may be a great deal of relief subsequently and, as anyone with a deep joint ache knows; there are worse kinds of pain! If it will really help you then you will know about it from the first treatment and then you may wish to try it again, in which case read the following. 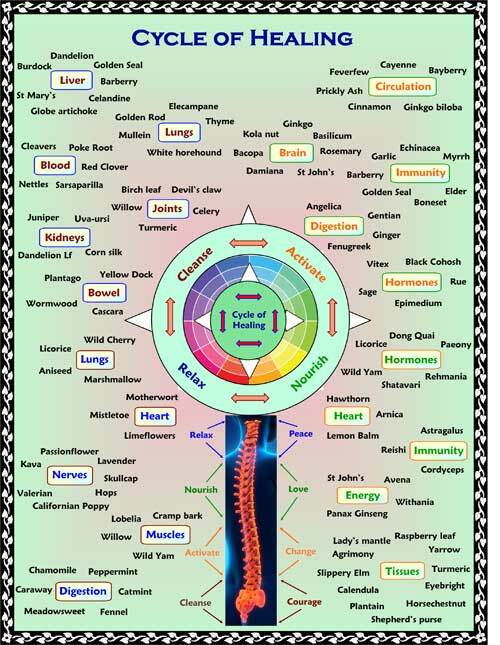 b) do the treatment daily for no more than 3 days and then take a break for at least 2-3 days otherwise you will become desensitised to its effects (conversely doing this on/off approach should cause you to become increasingly responsive to the treatment as your joint gets more blood flow and the tissues make progress with their attempt to self-heal. Much of the information here about the traditional uses of Nettle leaf is consistent with the model of thinking whereby one may treat problem A with plant B. There is value in this approach, especially in how it helps us pass on useful knowledge to one another, but it falls short in one vital area; and that is that people are not all cut from the same cloth! Something that works brilliantly for one person may do less for another -- why is this?